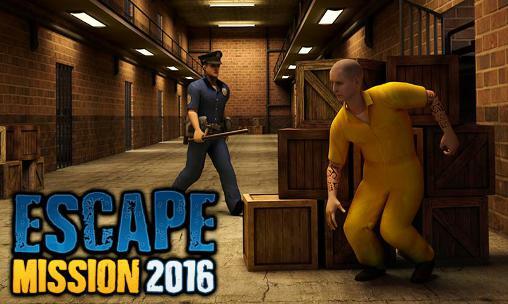 Escape Mission 2016 - This Escape mission game is all about making a safe escape from the jail while rescuing the imprisoned inmates. Sneaking in the corridors for escaping is very tough as the guards and wardens are continuously patrolling in jail. High security checks based on modern technology has made it even tougher to make a safer escape. Escape Mission 2016: install APK and play the game.